Whether you’re working a ski season, first time traveler or enjoying a long term holiday, we have a range of properties to meet your needs. Our seasonal properties are totally equipped and ready to be your home away from home. We have fully furnished seasonal rentals or long term unfurnished rentals available to meet everyone’s needs. By renting through a licensed Property Manager you ensure your best interests are protected. Quick response to any problems or repairs that are needed. 24 hour emergency office contact. All rentals are covered under the BC Tenancy Act so you are completely protected. Damage deposits are held in a trust account so your money is secure. 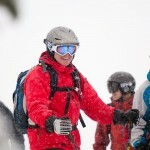 We are Fernie’s rental solution for winter, summer and long term rental properties. Representing Fernie’s largest and most diverse rental inventory, we have the perfect property for you. Fernie Real Estate property management division is a fully licensed, Fernie based company dedicated to representing Fernie’s rental market. Personal service located right in downtown Fernie. Representing over 150 seasonal and long-term rental properties. We are Fernie’s largest and longest running fully licensed service. Make sure you’re protected! This licensed service provides you with legal protection by adhering to the BC Tenancy Act and utilizing trust accounts to protect your revenue. We aim to ensure you have a wonderful Fernie experience. Take the worry out of renting. Protect yourself and rent with us. 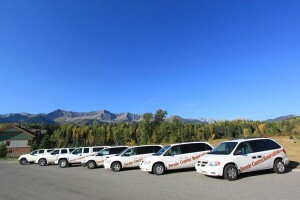 Rental services for Fernie, in Fernie, by Fernie professionals. Stop in today and meet with an agent. We will find the perfect property for you. We are always seeking new properties. Contact Us for an information package. 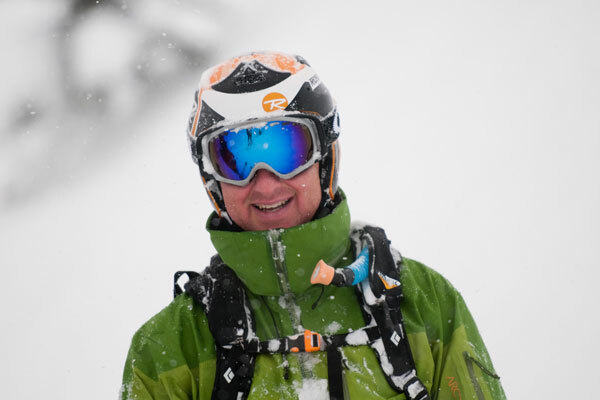 Renting in Fernie has an incredible team of professionals that all live in the Fernie area.